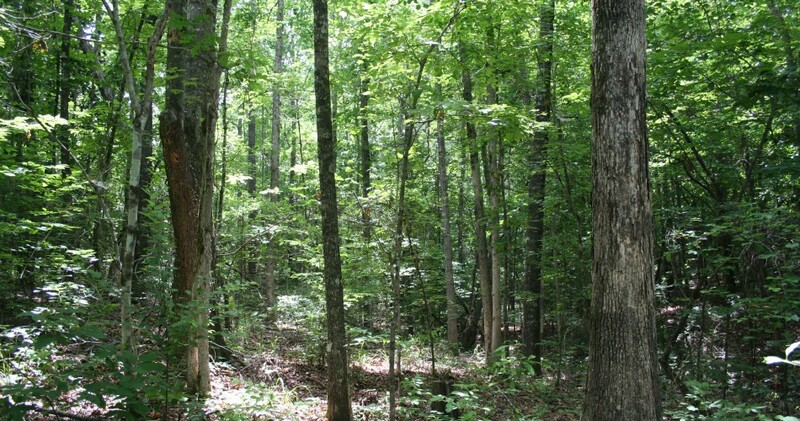 This Land Notice property is a huge tract of 508 acres near Abbeville in Henry County. What a beautiful piece of land that has everything – highway access, an interior road system, and Abbie Creek is the southern border. 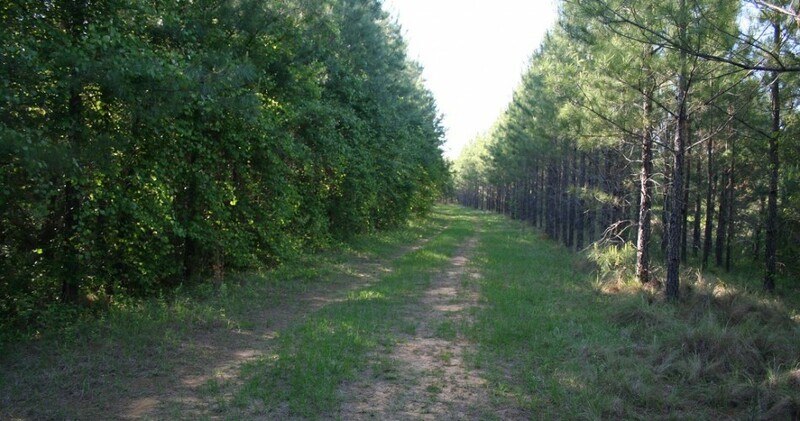 Located just outside of Abbeville, approximately six miles north off of State Highway 95, this large tract of land in Henry County is the perfect opportunity for wildlife management and timber development. The land is primarily wooded, and it has over ¾ of a mile of highway frontage. The timber here is a nice mix of pine and hardwoods, ranging in age from 15 to 17 years old. Even larger hardwood can be found on the banks of Abbie Creek. 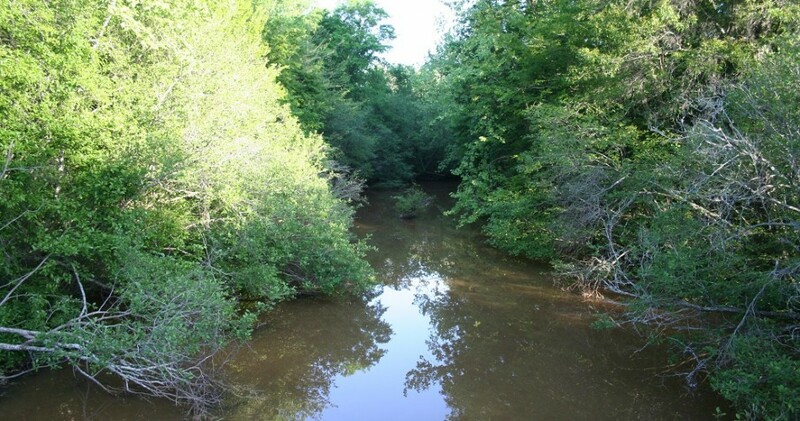 Abbie Creek runs along this property for approximately 1.8 miles. 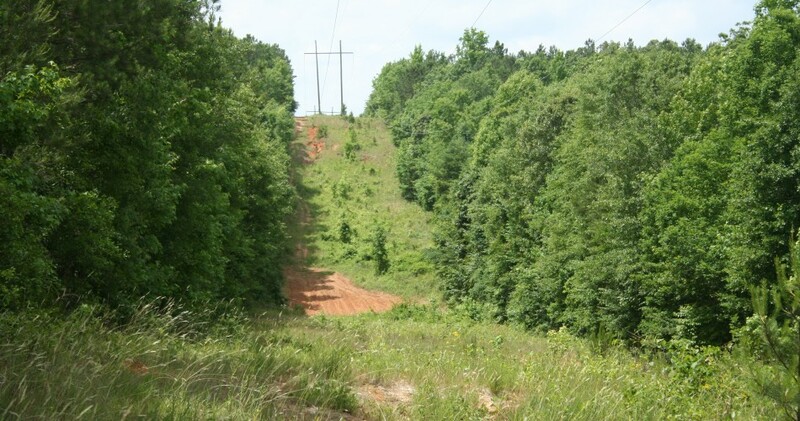 Running north and south through the property is a large power line, providing ample opportunity to create food plots, or to hunt. This property also has an established interior system of roads, deer and turkey habitats, and a few small wildlife food plots. In the past, this property has seen excellent deer hunting, and is also part of a well-known area for harvesting premium Alabama timber. To really appreciate this property, give us a call and come on out to see it – only 16 miles south of Eufaula, Alabama!